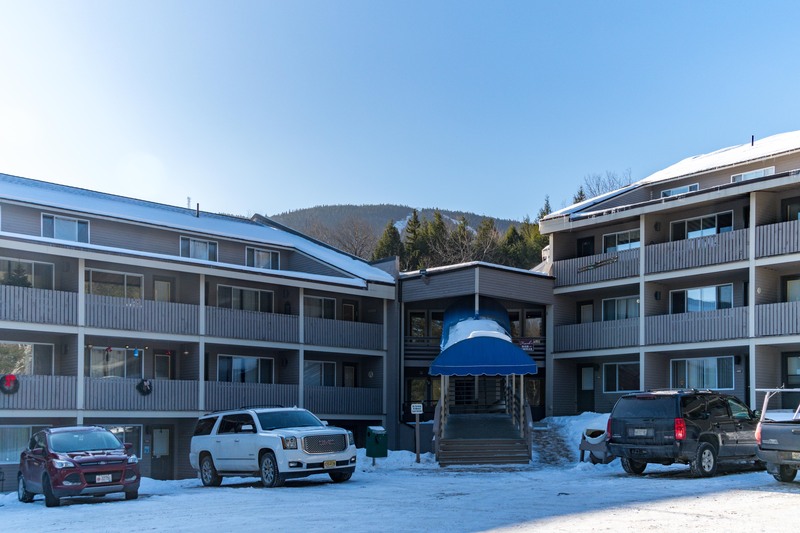 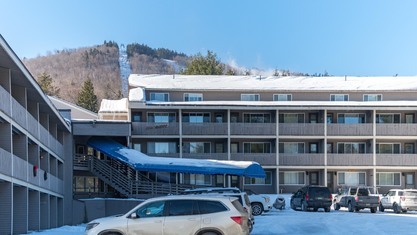 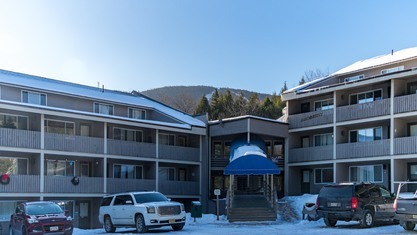 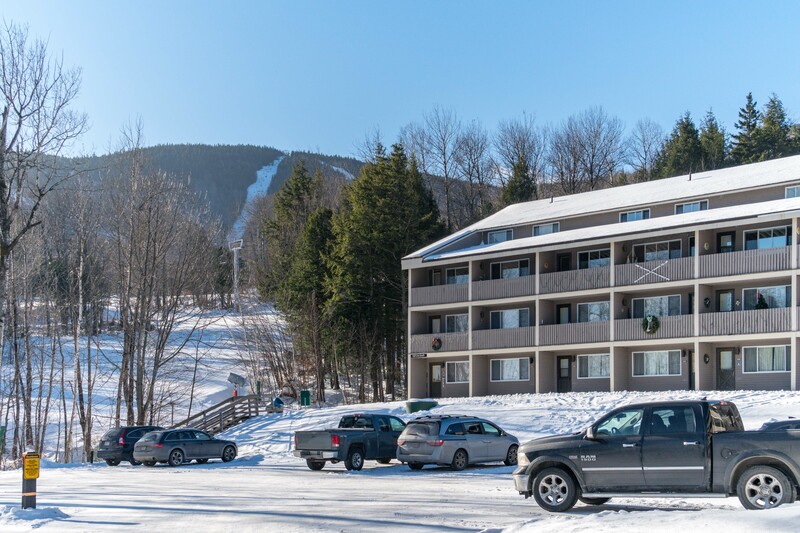 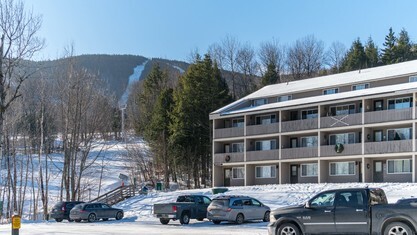 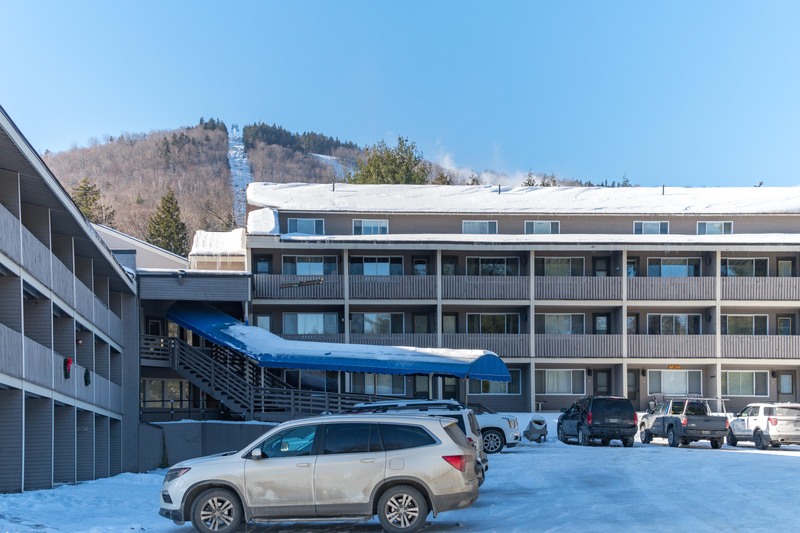 Steps from the Sundance Trail and the South Ridge Base Lodge, Fall Line Condominiums offer unrivaled access to year-round resort entertainment. 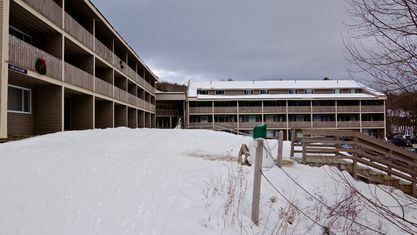 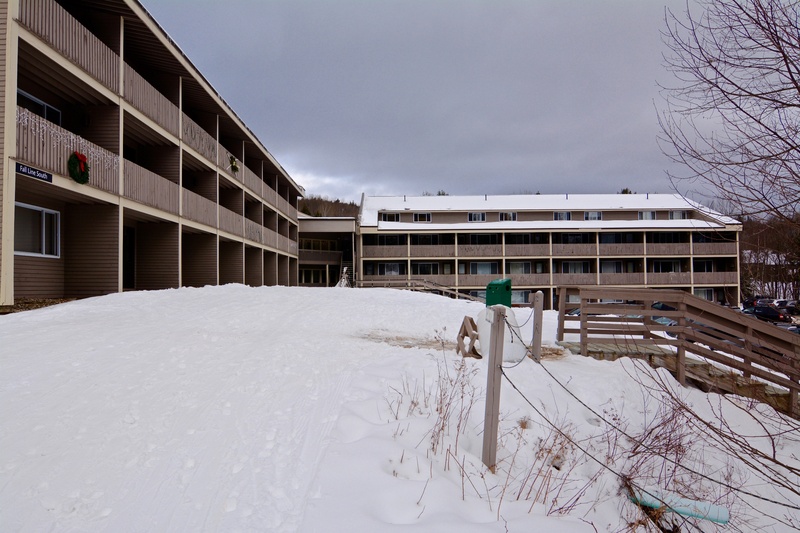 Constructed in 1986, this complex includes a sprawling array of 128 one-bedroom units. 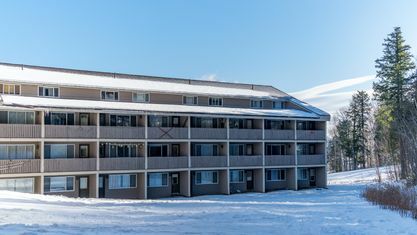 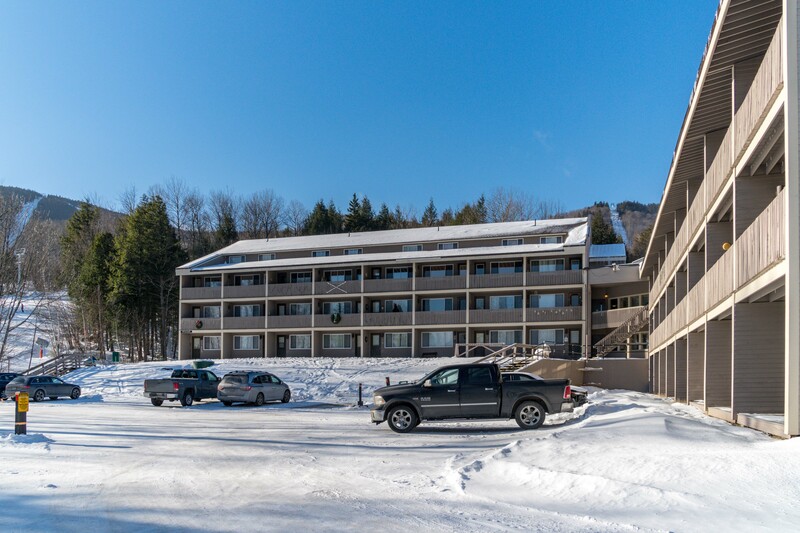 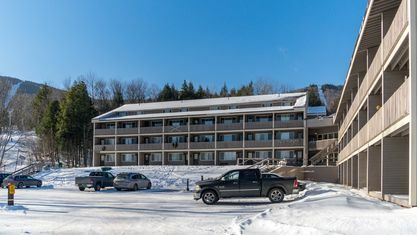 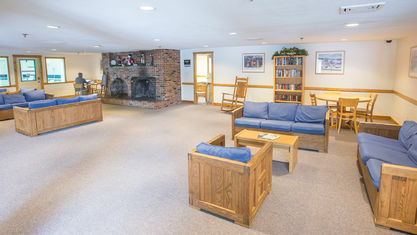 It is centered by a large, inviting community room and an in-building restaurant, conveniently located just off the lobby. 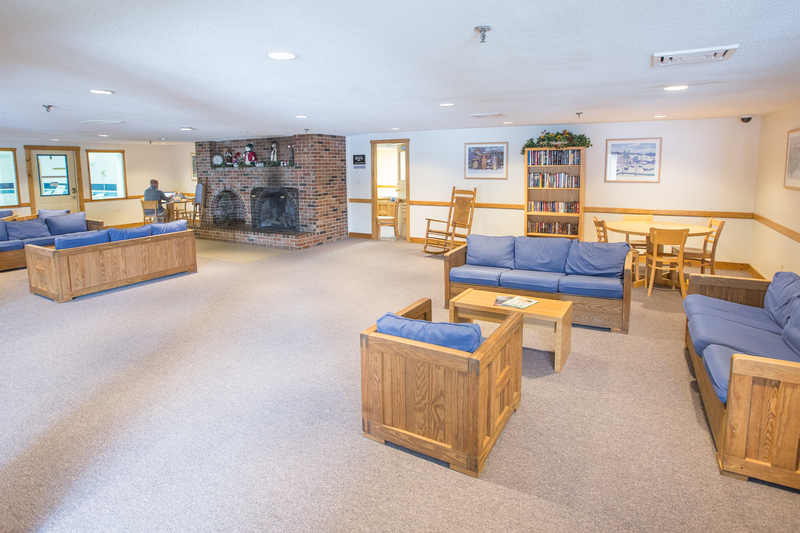 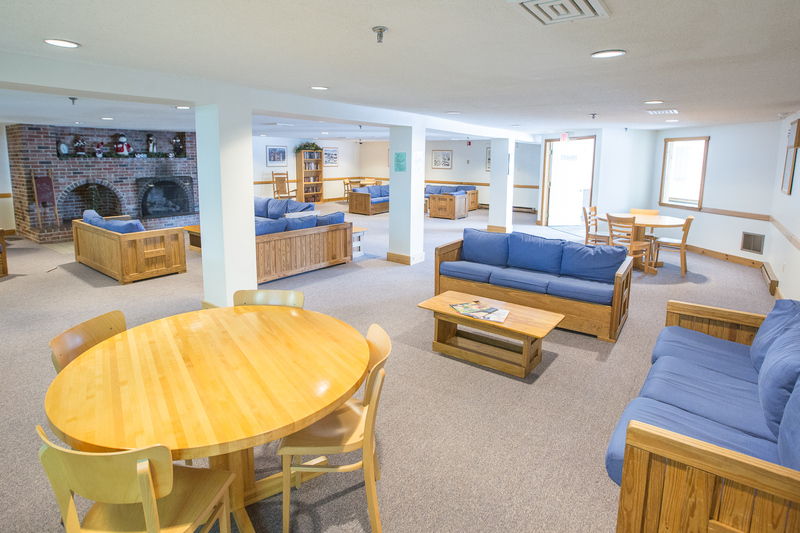 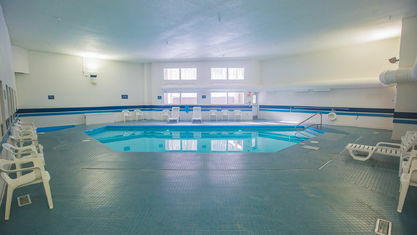 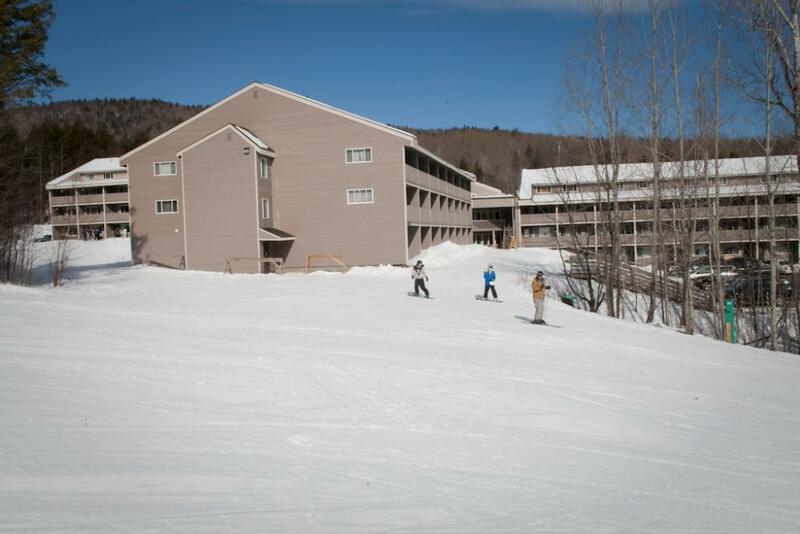 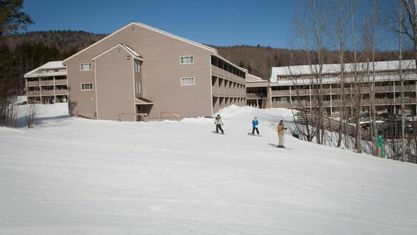 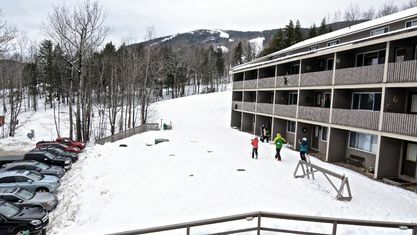 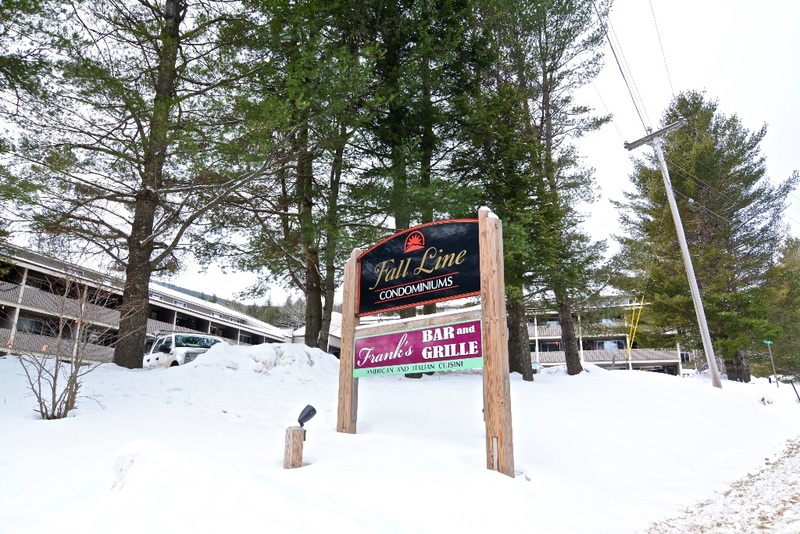 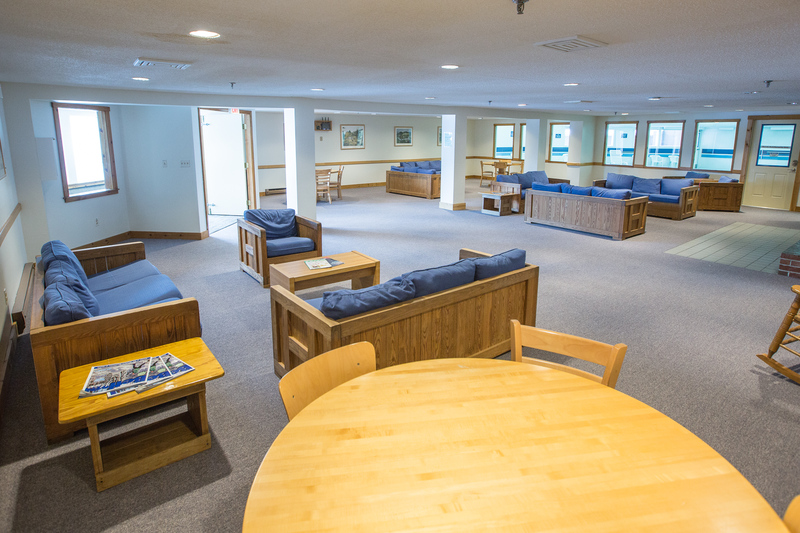 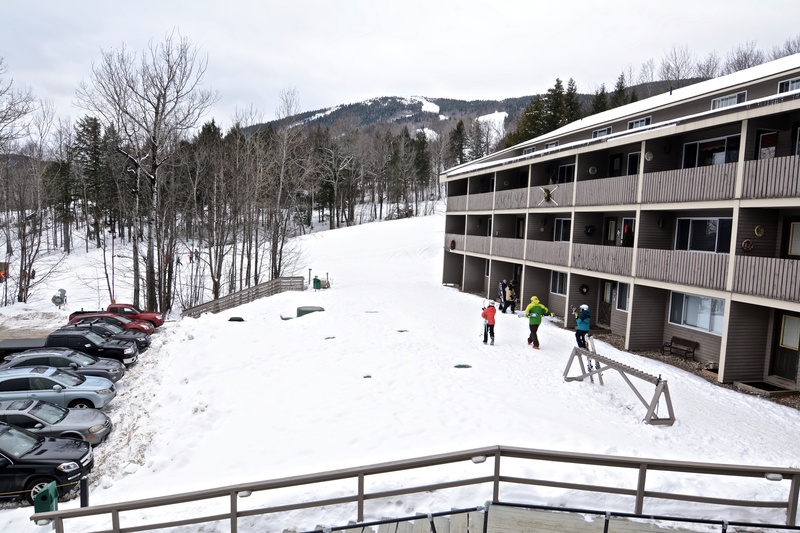 After you’ve hit the slopes, unwind by the indoor pool or enjoy a meal at Frankie’s. 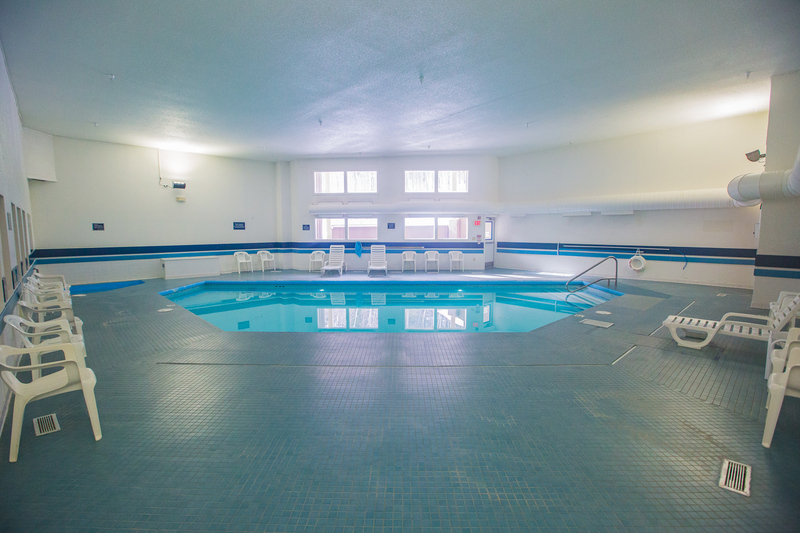 Each bi-level unit offers between 528 and 567 square feet of space. 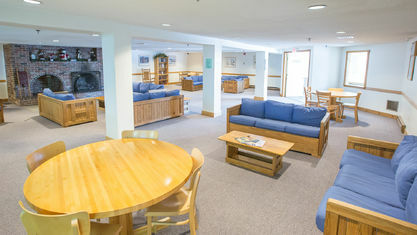 For small families, most units contain a pull-out couch for extra sleeping space. 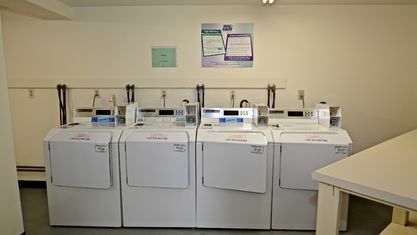 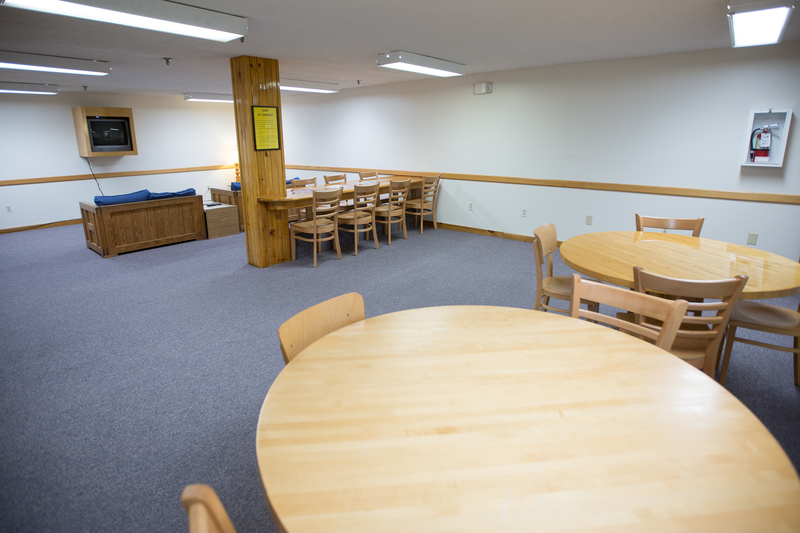 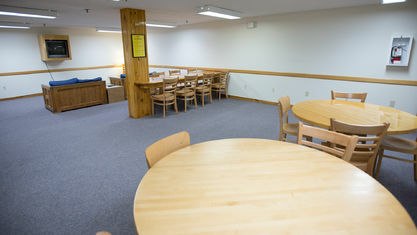 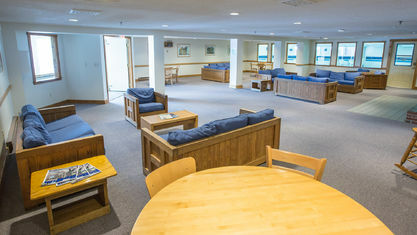 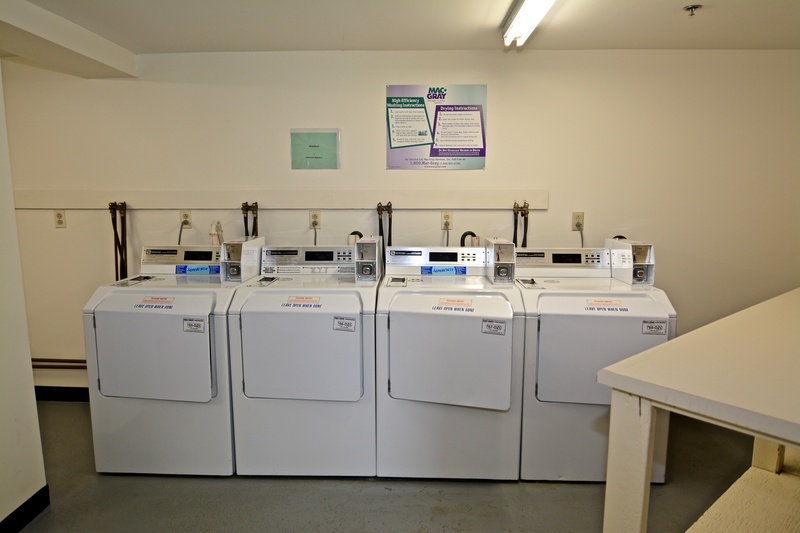 Coin operated laundry facilities; men’s and women’s locker rooms and ski storage units are also available. 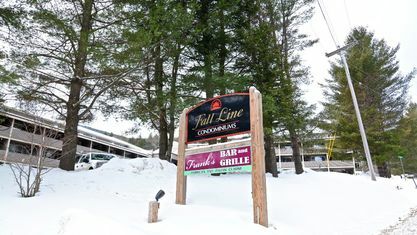 Property listings for Fall Line Condominiums. 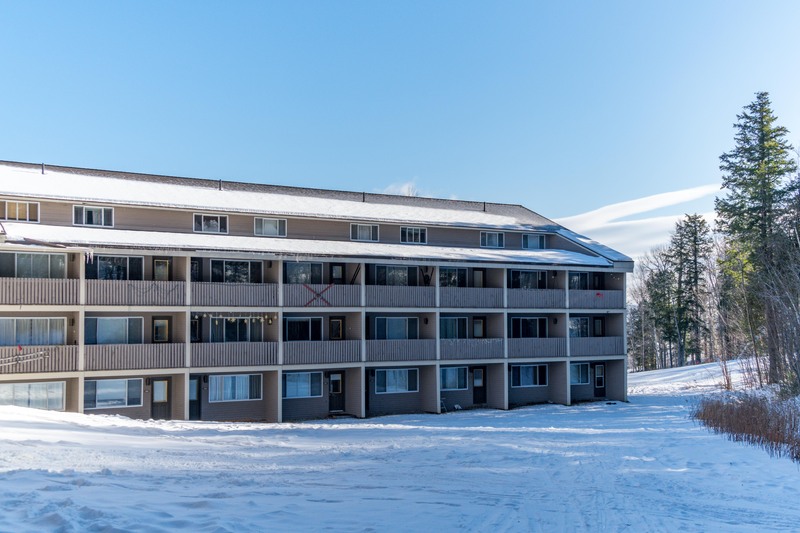 View our gallery below for Fall Line Condominiums.